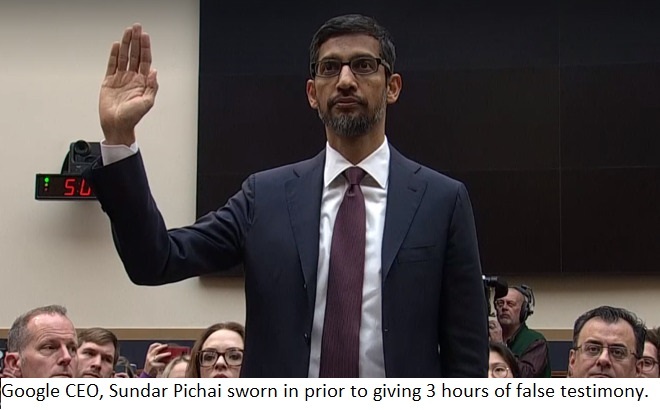 Google CEO Takes Oath, Then Lies Repeatedly To Congress! On Tuesday December 11, 2018, Google CEO Sundar Pichai testified and brazenly lied before the House Judiciary Committee on issues related to bias and privacy invasion. Google has long been known to support the Democrat party and its leftist ideology. 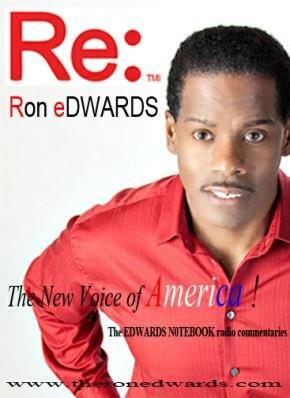 Hundreds of news reports have already shown that the company works to silence those in conflict with the company’s own principles which align more closely to the Democrats.